Just imagine it’s the school holidays and your energetic kids have been running riot through your house. They’ve been trampling all over your favourite lounge carpet and suddenly one of them spills some sticky juice. Before you know it your once fresh looking carpet is now somewhat jaded. Okay so it’s a little unfair to blame the kids as adults can be just as messy, albeit unintentionally. 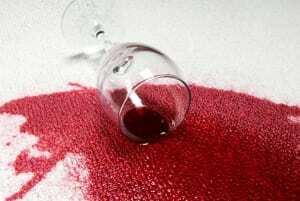 So how about this scenario – Imagine having friends over for a meal and one of your guests, (it could even be you) decide to (accidentally) embellish your cream carpet with some red wine. Come the next morning you thought you’d cleaned it up but as you walk around surveying the scene you can’t help but notice a looming red mark right in the middle of your carpet. Normally in both these scenarios you’d probably turn to your carpet cleaner, but then you remember that he’s on holiday. What do you do. You certainly can’t live with carpet stains like this. The answer is to cover it up or hide it until your carpet cleaner can help. One answer would be to get yourself a rug that near enough matches the carpet. By quickly deploying it over the area, no one is going to notice the horrendous stain underneath. Out of sight, out of mind, so they say! The good thing is the rug deployment trick works for nearly every room in the house. From hallways to bedrooms to lounge areas to studys it’s quick and simple and does the trick. Another answer is to move the furniture around so that the staining is covered by a table, chairs, or even the sofa. Obviously this works best in a lounge, study, or bedroom scenario and probably not so well in a hallway (after all, who has loads of furniture in their hallway anyway). It’s also great because you can pretend to friends and family who visit that you just fancied a change round and really like the new layout – trust me, they’ll be none the wiser. 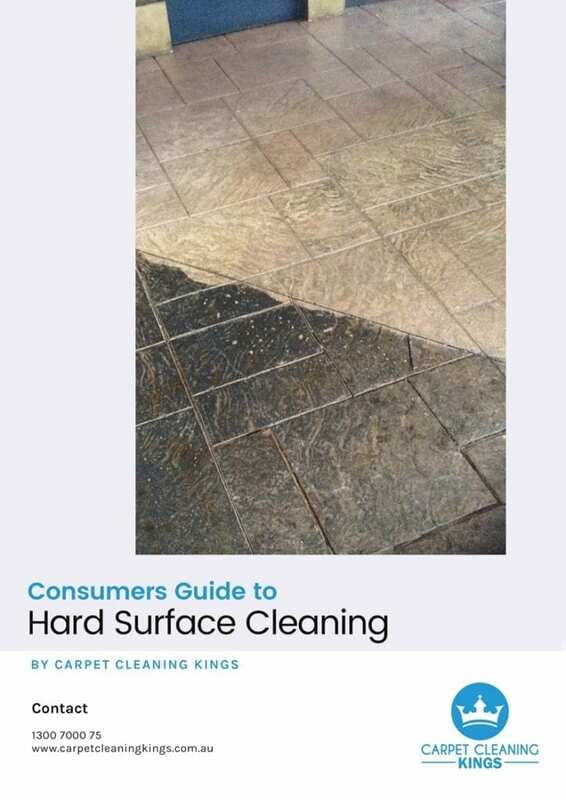 These two methods of covering staining should buy you enough time until your professional carpet cleaner is back from their holidays. 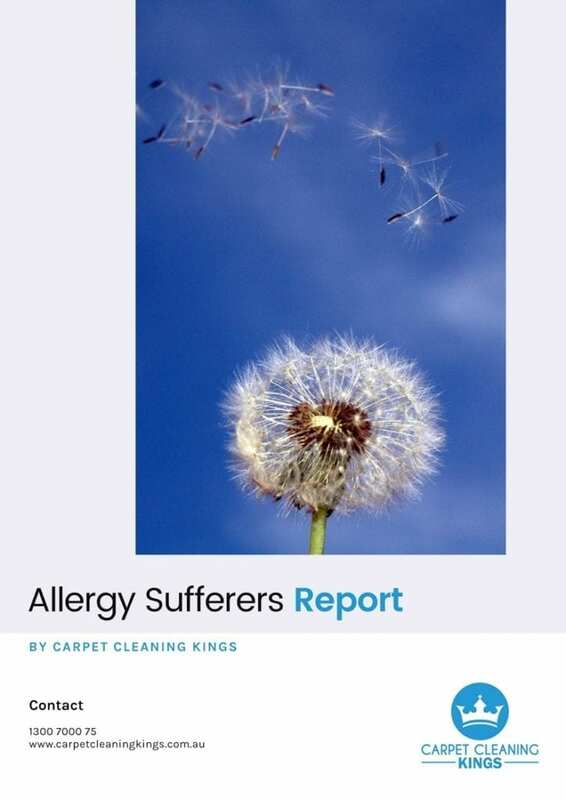 Alternatively if you fancy a change then why not contact Carpet Cleaning Kings. 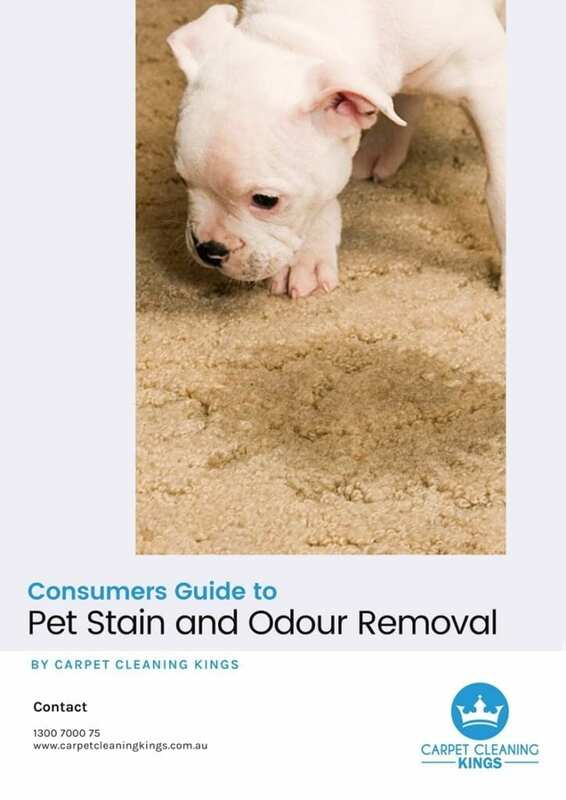 Using the very latest hot water extraction method coupled with eco-friendly cleaning solutions our experienced team will see to it that your carpet scrubs up as good as new. Why wait, contact us today on 1300 7000 75 and put us to the test. 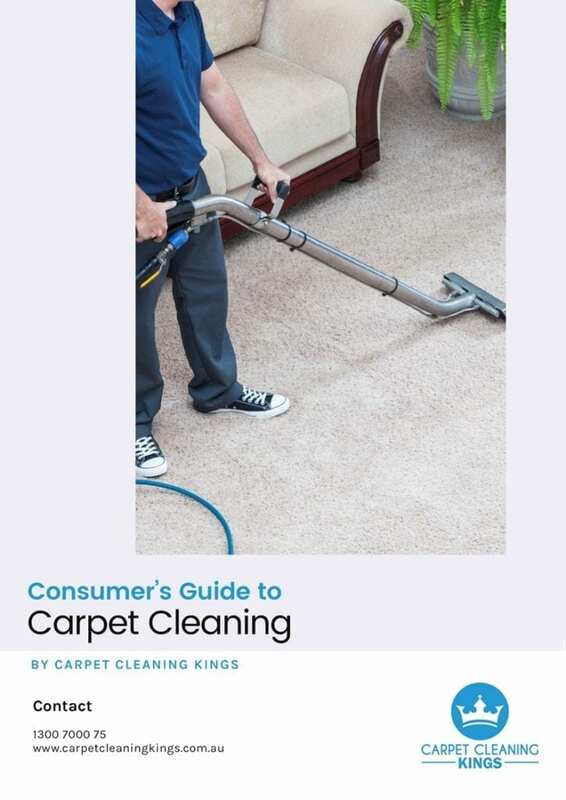 As A Business How Often Should I Get My Carpets Commercially Cleaned?